I feel like I should dub myself the recovery queen because 1. I love to recover and 2. I love trying new products to help me do that. So let me preface this review by saying, I love how RAD this product makes me feel! 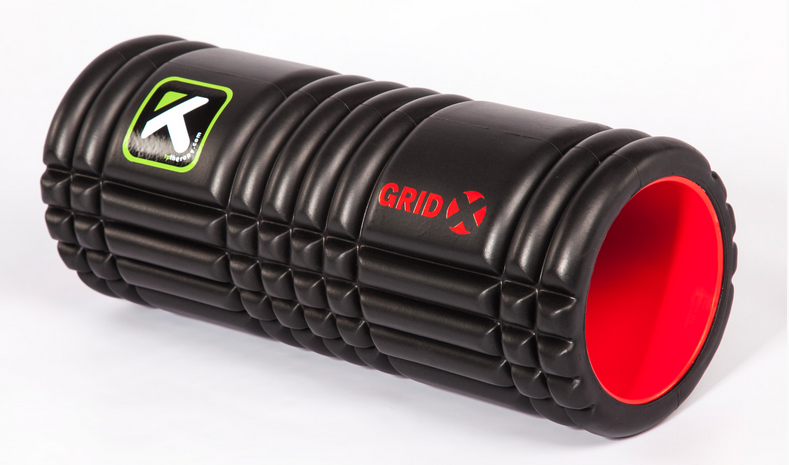 If you are looking for something to help roll out your legs after a long bike ride or run, you definitely need to check out the RAD Rod by RAD Roller. The RAD Rod is nice because it is not made out of plastic that bends where your leg hair can get stuck in it. It is made of high-quality materials with a steel core. 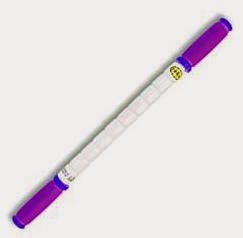 But don’t worry about it being too hard and having too much pressure on your muscles because the thin rod is covered with EVA foam and silicon to make it soft to touch and comfortable on the skin while rolling. The best thing since sliced bread. Okay, maybe not sliced bread but ever since my Half Ironman, I would be able to survive without my Compex Edge. It is great for recovery, resistance, and endurance. It is easy to use and very bulky. Can easily be hidden underneath clothes. Compex saves the muscles after you work them with the muscle stimulator and I love the feeling. A bit pricey, but they occasionally have discounts.